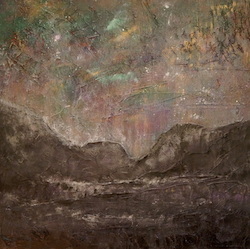 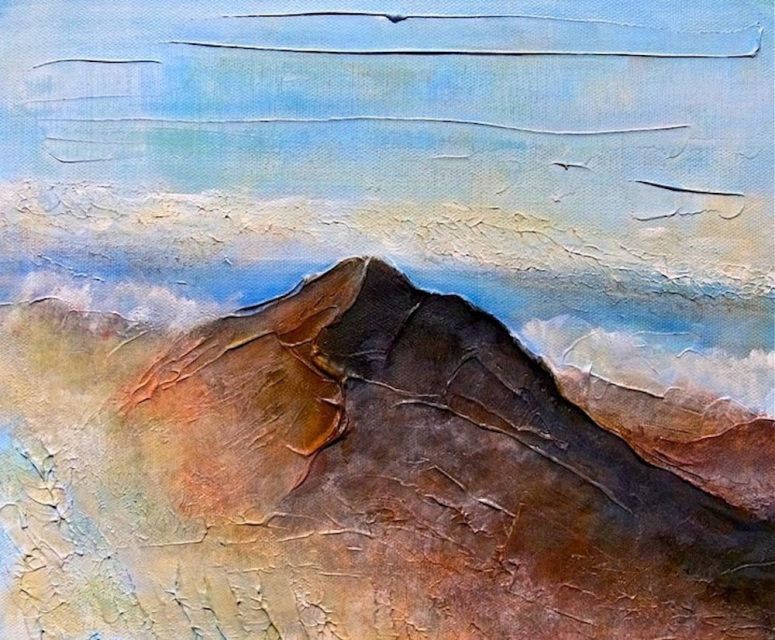 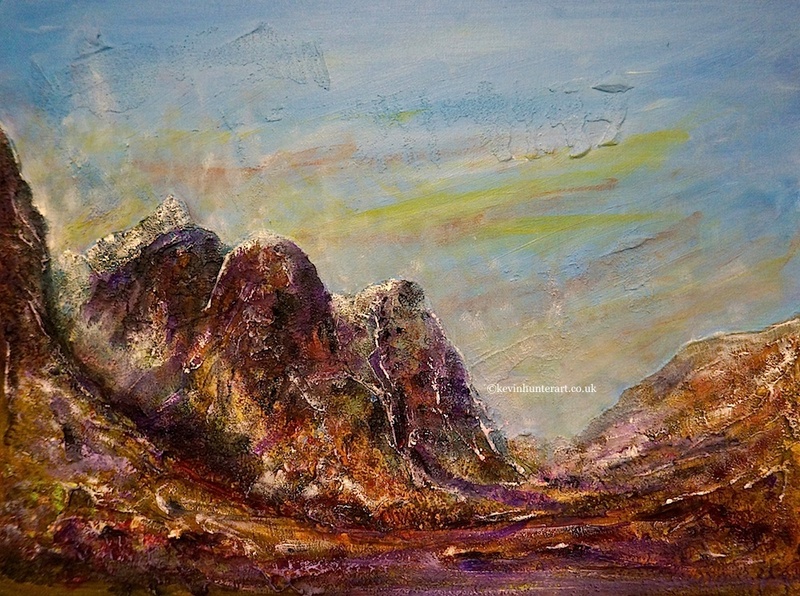 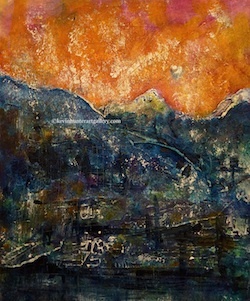 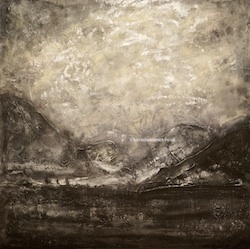 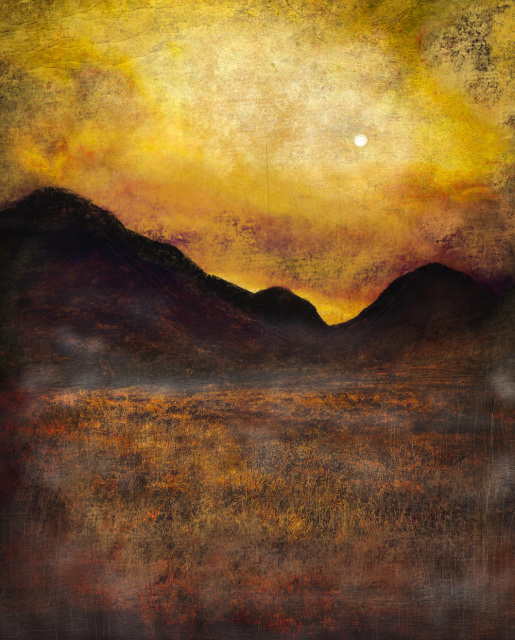 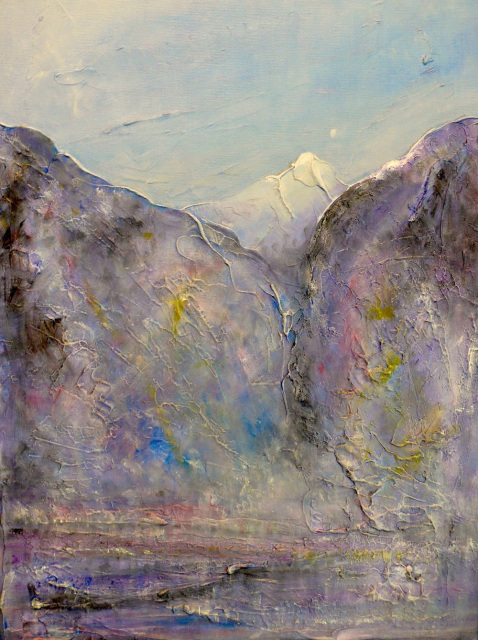 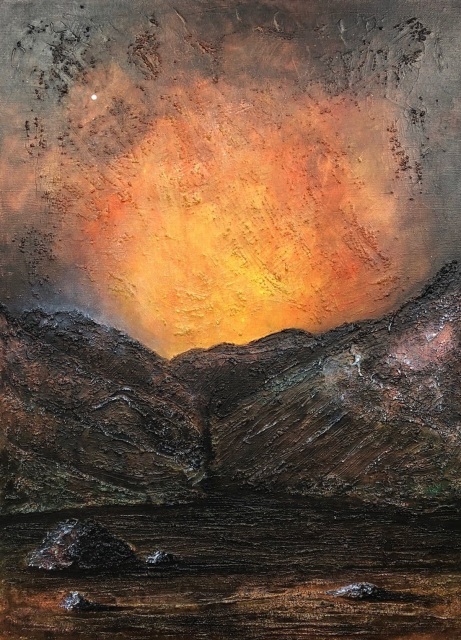 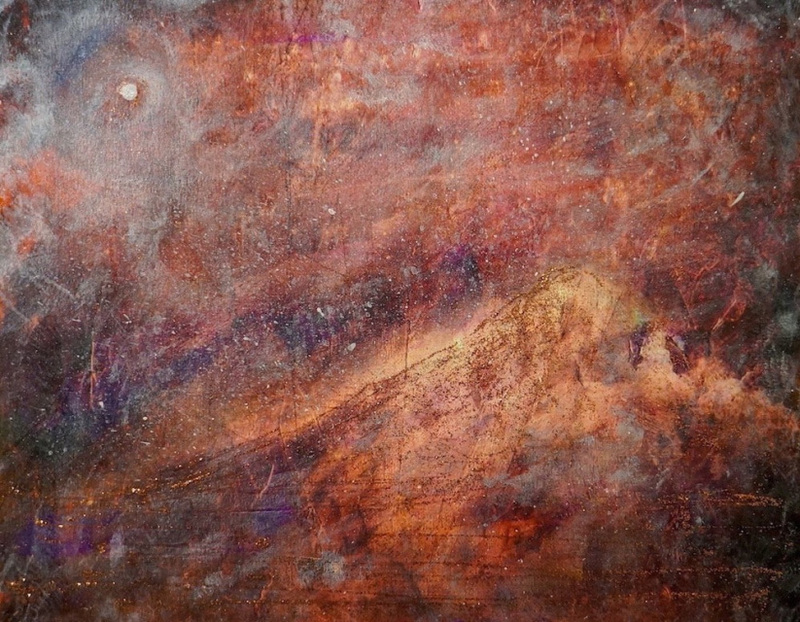 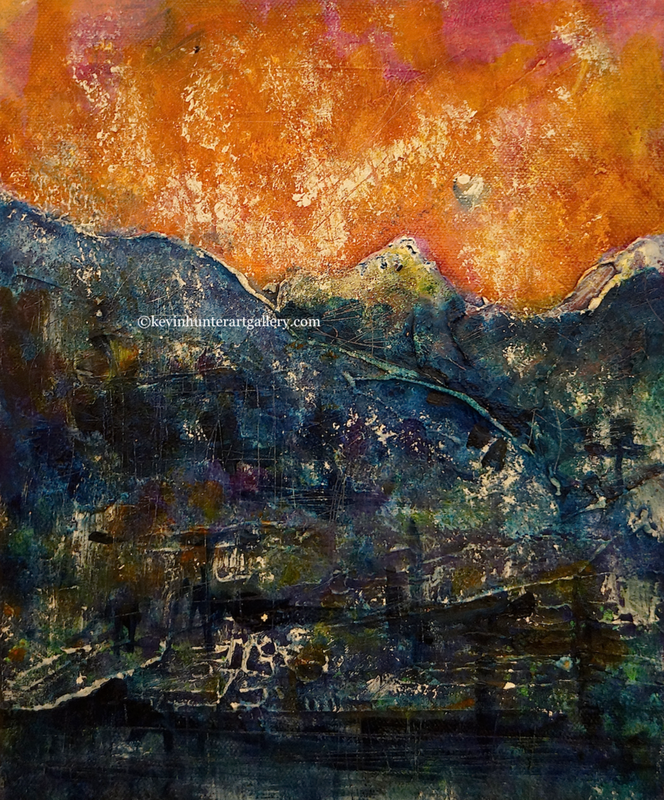 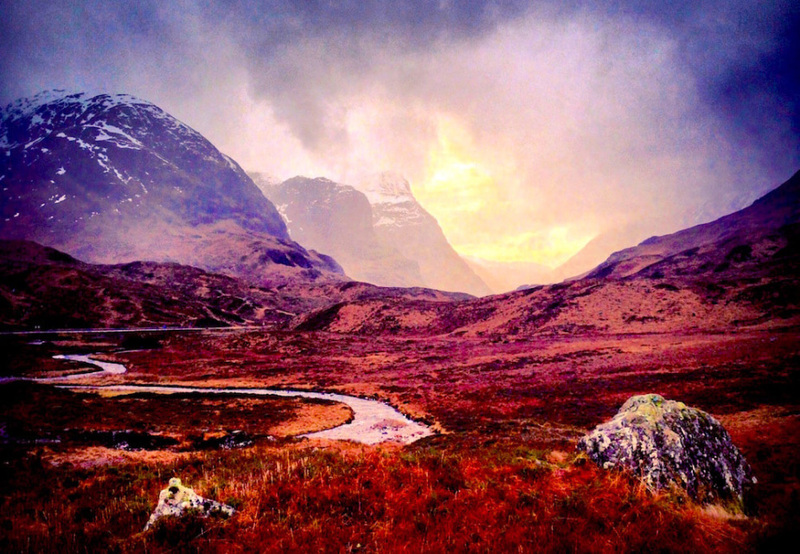 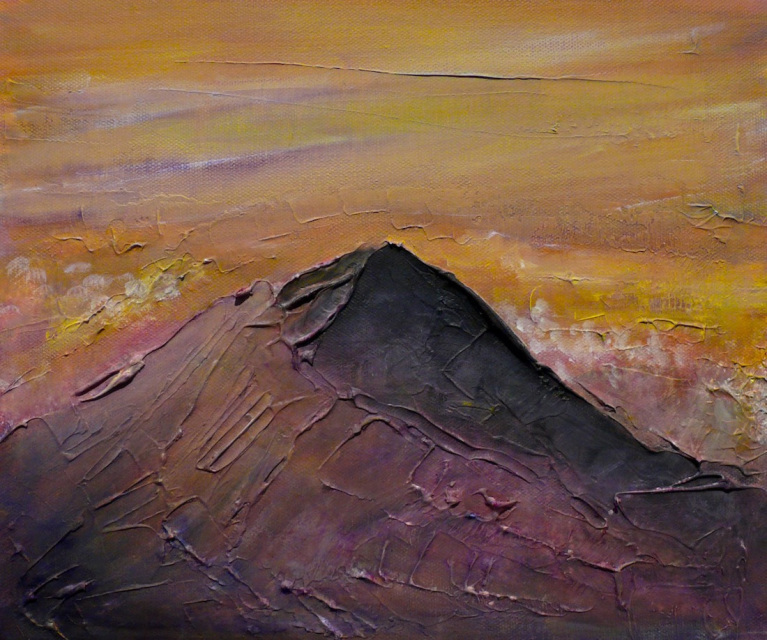 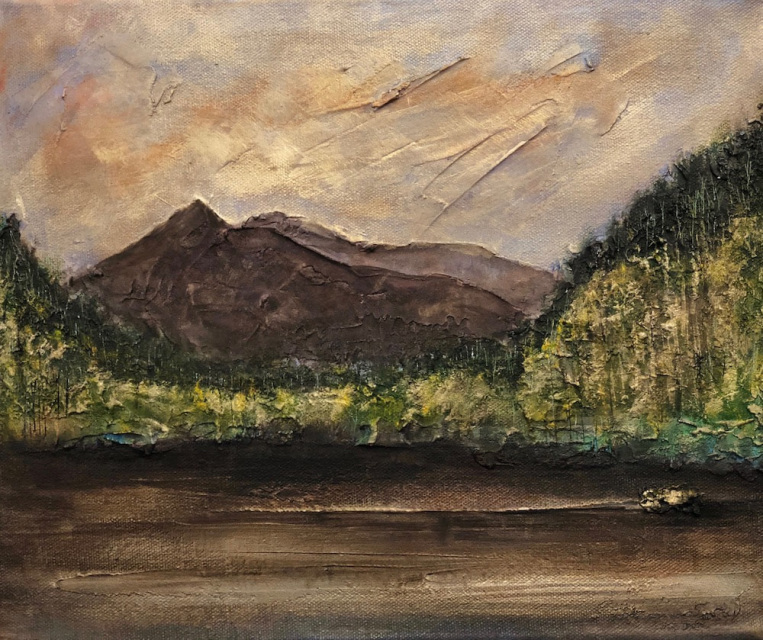 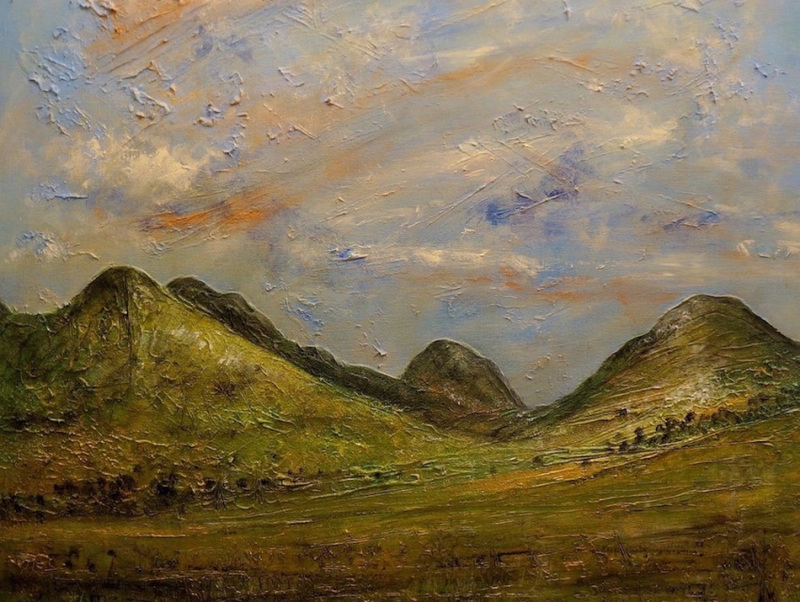 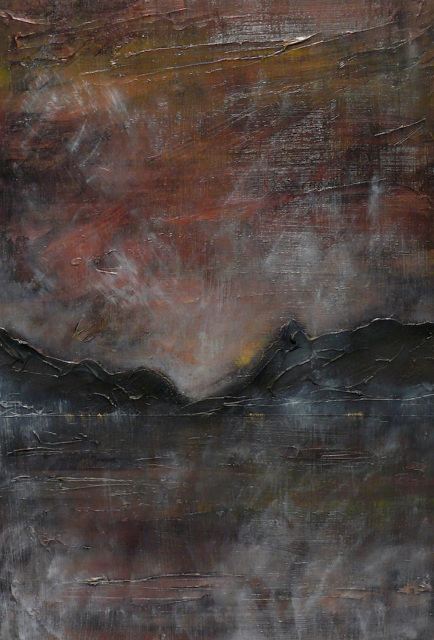 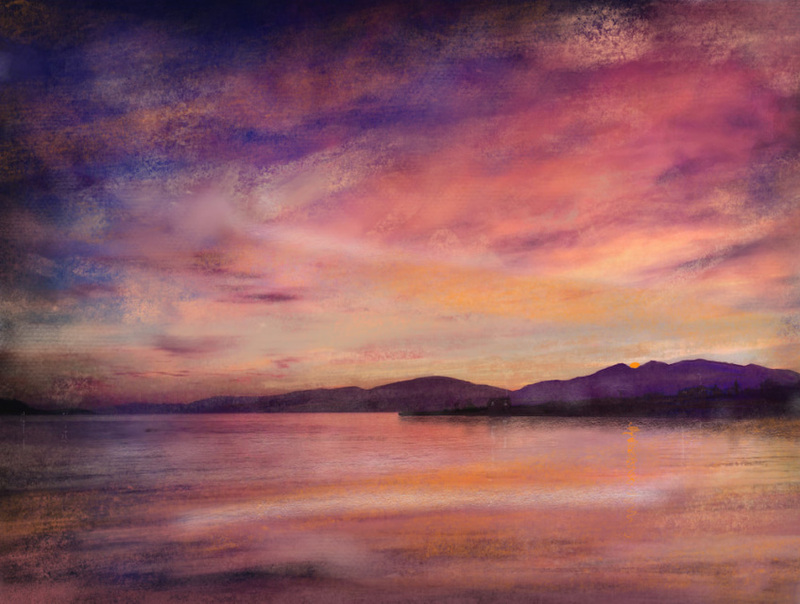 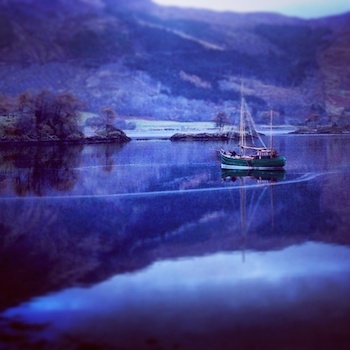 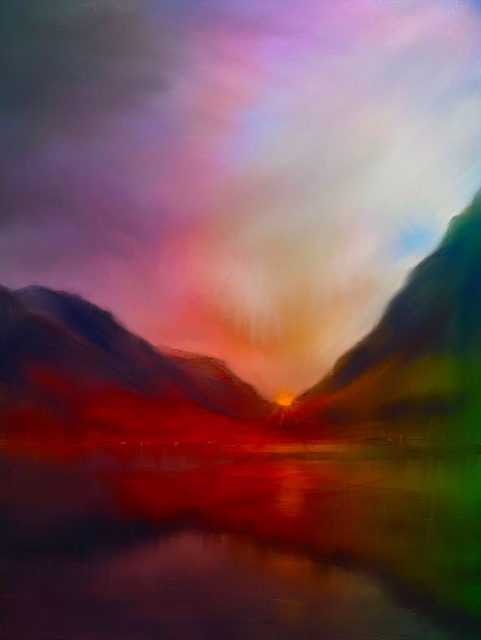 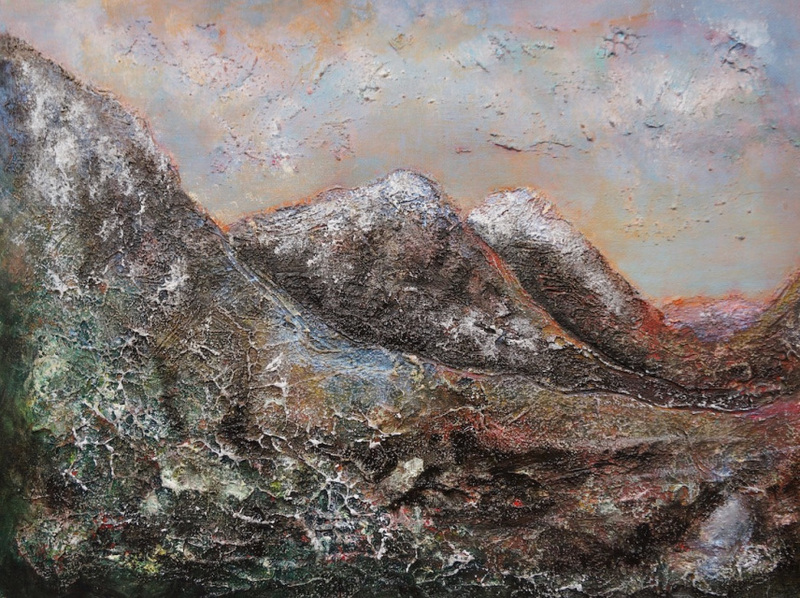 An atmospheric landscape panoramic landscape painting of a Scottish Dawn, The Pass Of Glencoe. 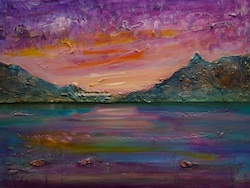 This original has sold, if you wish to commission a painting similar or have an idea of something different please follow this link to my commission original paintings section. 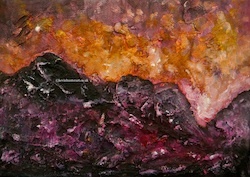 Please click on this link for more information and print purchase options. 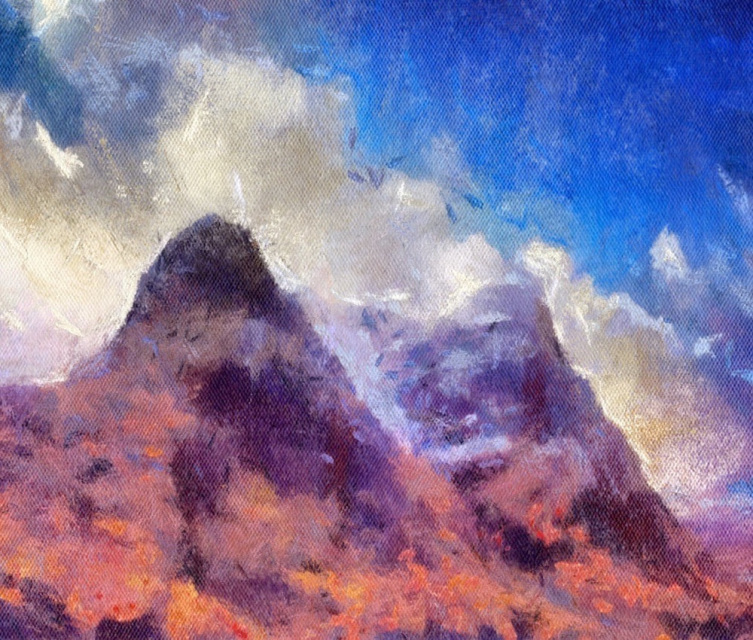 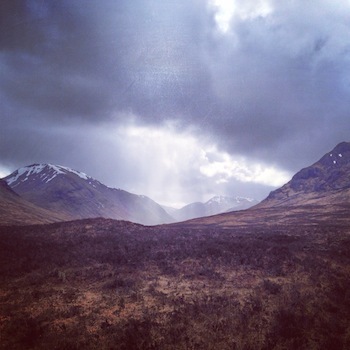 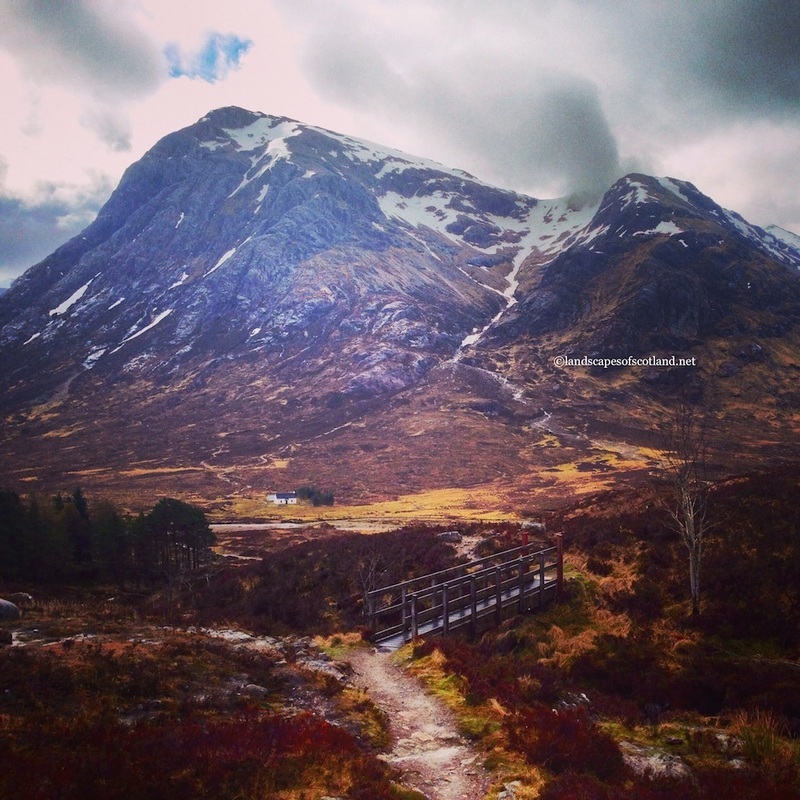 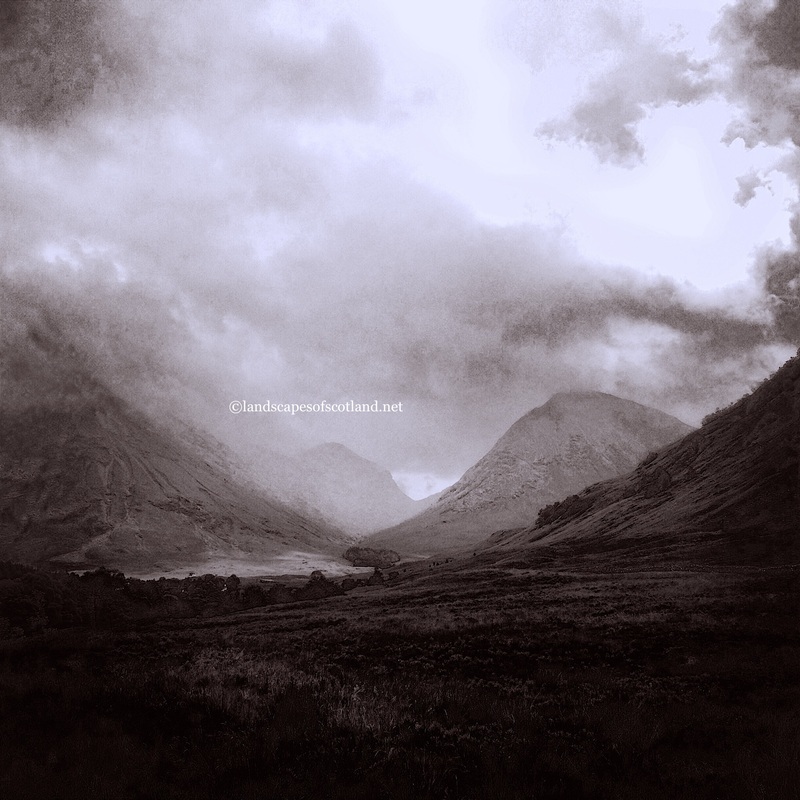 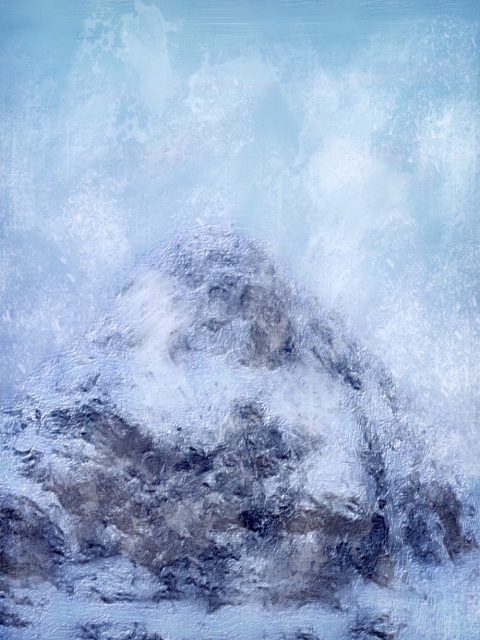 An atmospheric landscape print of the mighty Buachaille Etive Mor from the foot of The Devil's Staircase, Glencoe. 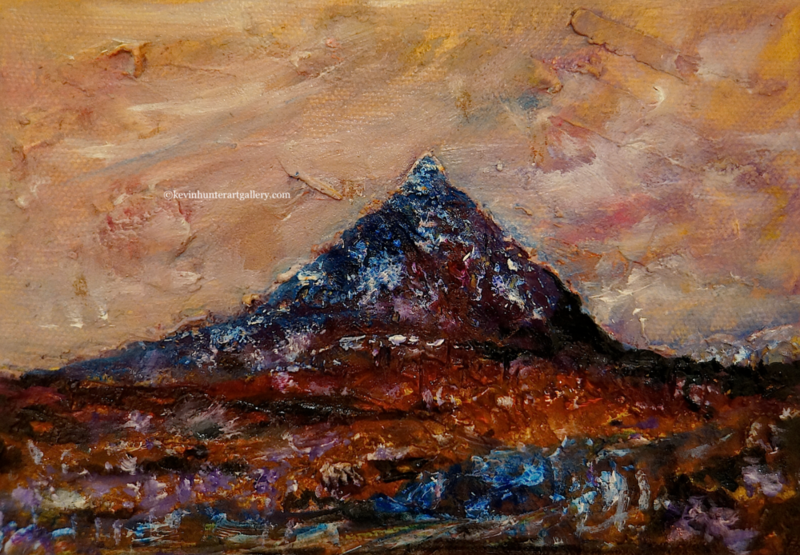 This was part of some research towards a commissioned painting of The Beuckle , if you wish to commission a painting similar or have an idea of something different please follow this link to my commission original paintings section. 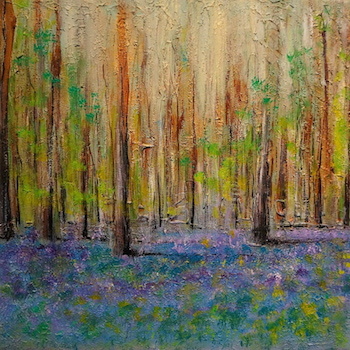 An atmospheric painting of Scottish Bluebells, if you wish to commission a painting similar or have an idea of something different please follow this link to my commission original paintings section.